During a transition, we assisted Marenas Beach Resort & Spa and the hotels executive management team with interim Food & Beverage management and oversight. 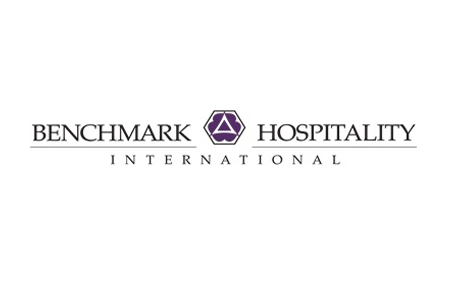 Benchmark Hospitality International has set the standard for integrity, quality and service in management and marketing services for resorts, conference centers, conference hotels and golf clubs. The 13 Personal Luxury Resorts & HotelsSM of Benchmark Hospitality International bring dreams and stories to life. Welcome to Marenas [mah-rén-as] Beach Resort & Spa, an all-suite beachfront hotel located in Sunny Isles Beach, Florida, midway between Miami and Ft. Lauderdale. Marenas is a member of the Personal Luxury Resorts & HotelsSM collection.